DDI is the designer of choice for both African and non-African clients. 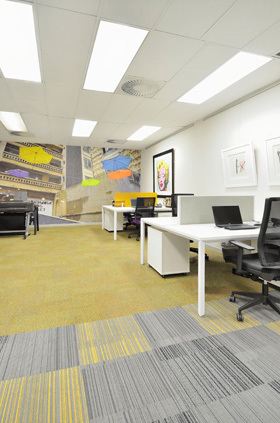 From corporate to retail we specialise in the personalisation of any corporate space. We pride ourselves on taking the time to understand the corporate personality of our clients. We then take those insights and design a space that presents that corporate image to the world in a modern, sophisticated and uniquely tailored fashion.